It is a leading financial market trading script, helping ordinary people to make decent return on their investment. Getting started using this this product is very simple, just register and deposit money to start earning everyday. 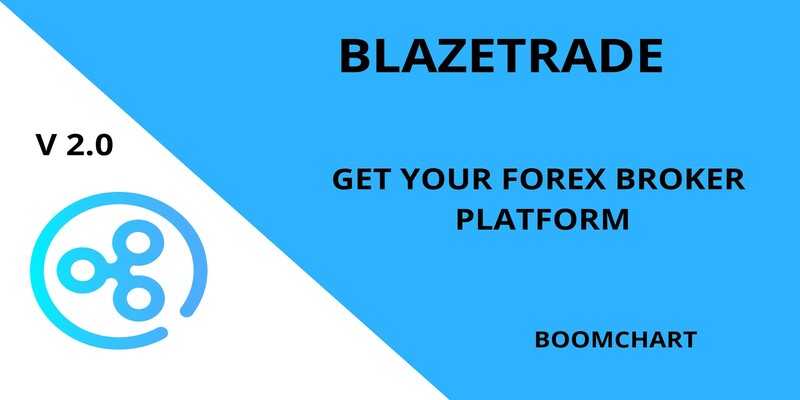 With increase insight & demand on advanced trading platforms, Blazetrade was designed to satisfy traders & help them provide the best market analysis they can guarantee their clients. It is has a responsive UI and very beautiful layout. 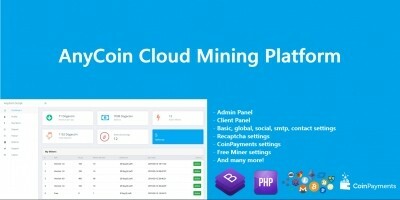 - Supports any cryptocurrency coupled with qr code generated wallet address, alays needs admin verification before account is funded. * Internal Funds transfer system: When activated, user requires a MERCHANT ID to send trading funds to other users. - Google captcha Service: When activated, a user is required to fill this before signing in. - Email verification System: When activated, a user is required to verify ones email address to access or sign into ones account. - IP detection: System always keeps check on your account, when ever an unknown IP address is used to access your account. * Referral system that works based on plans: When referral system is activated, each plan has a fixed referral profit percent attached it. A user only earns the referral percent of the amount the plan was bought by whom he/she referred. referral profit is added to your normal trading profit. - Send email to subscribers. - View ticket history & info. 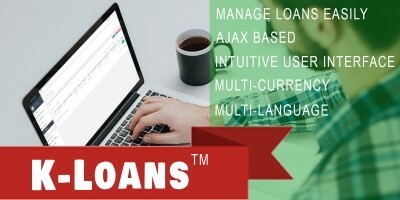 - View deposit & transfer history. - Block & delete user. - Search feature: keep track of created tickets. * News & Blog Management. - Add articles & edit. - Staffs(Displaying staff on homepage). 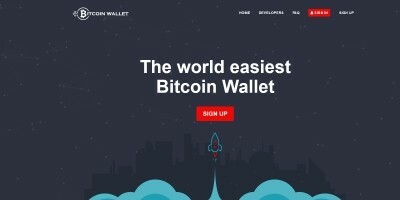 - Withdraw limit per day.